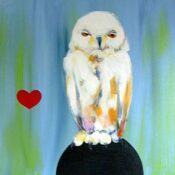 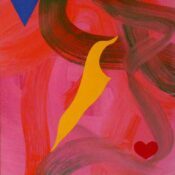 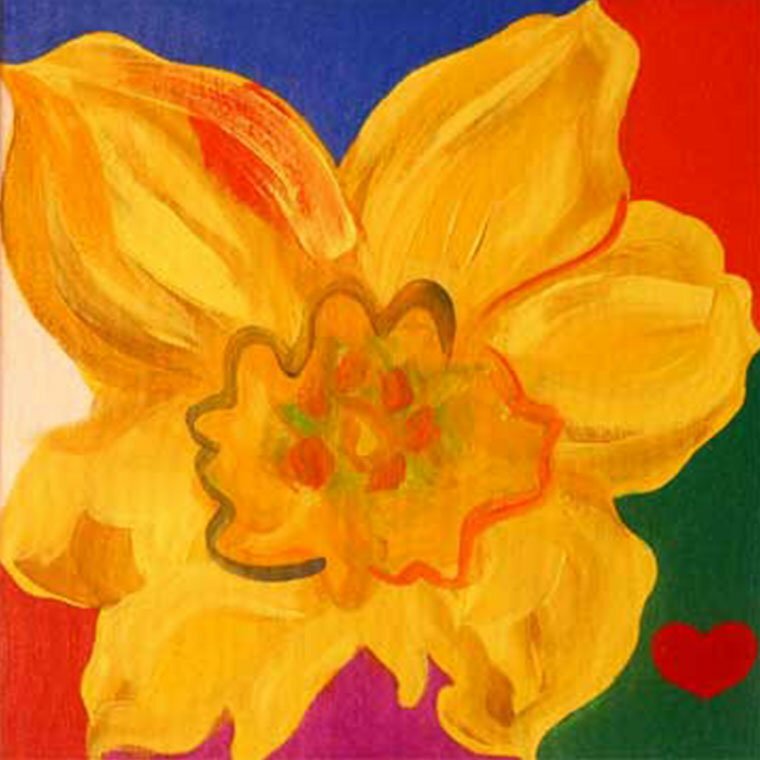 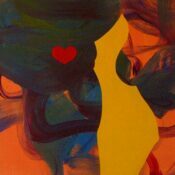 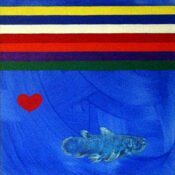 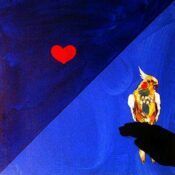 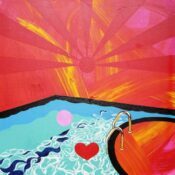 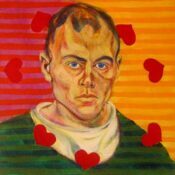 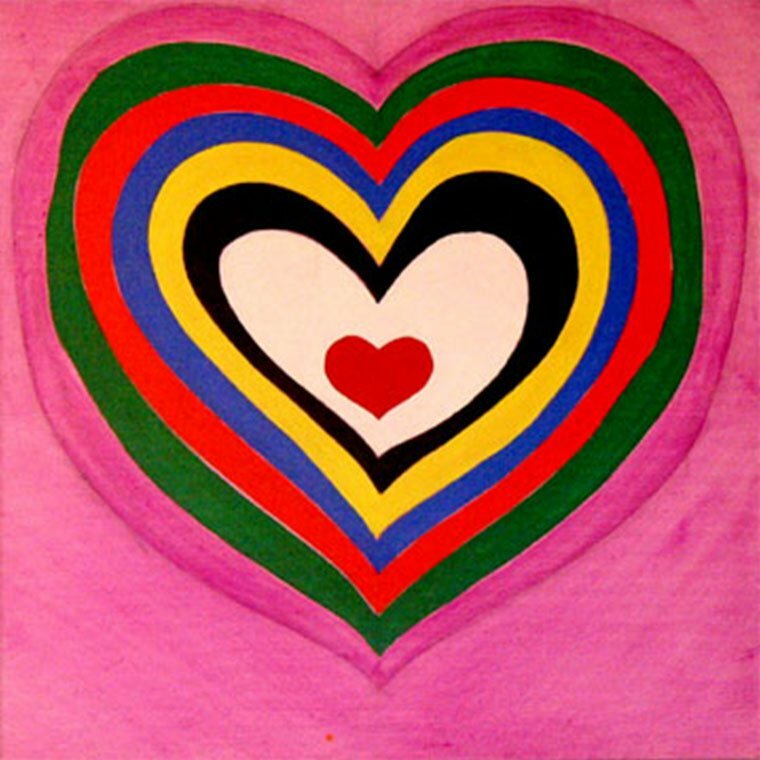 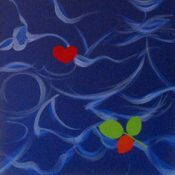 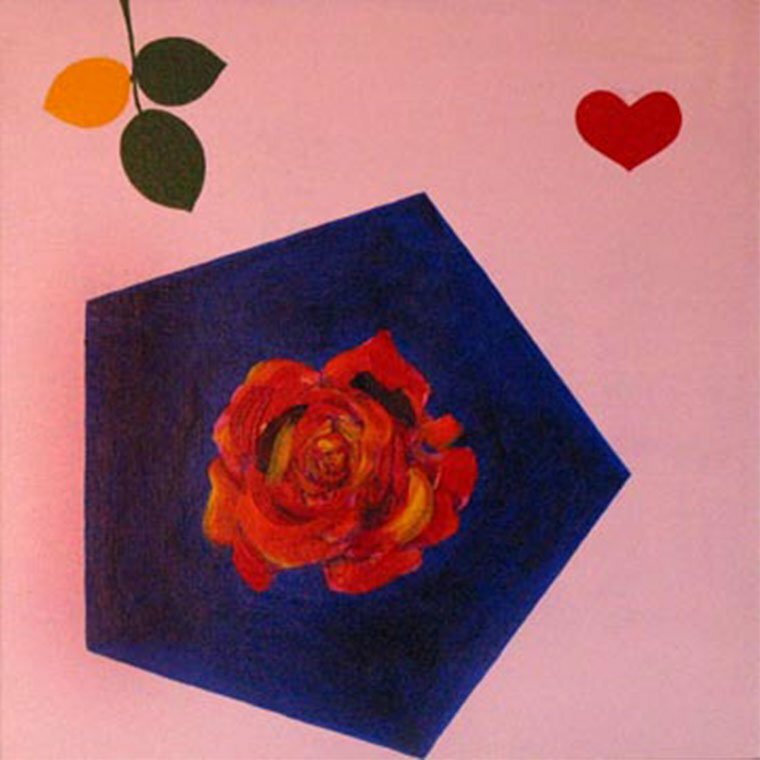 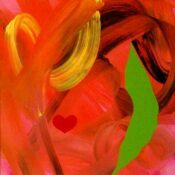 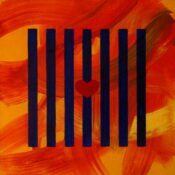 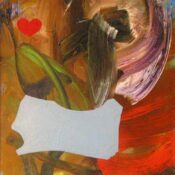 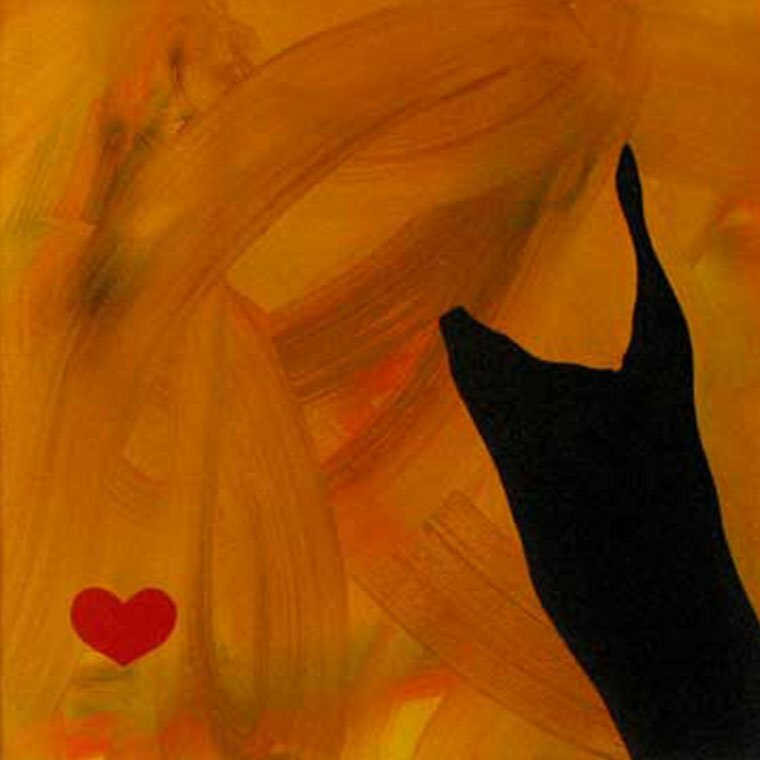 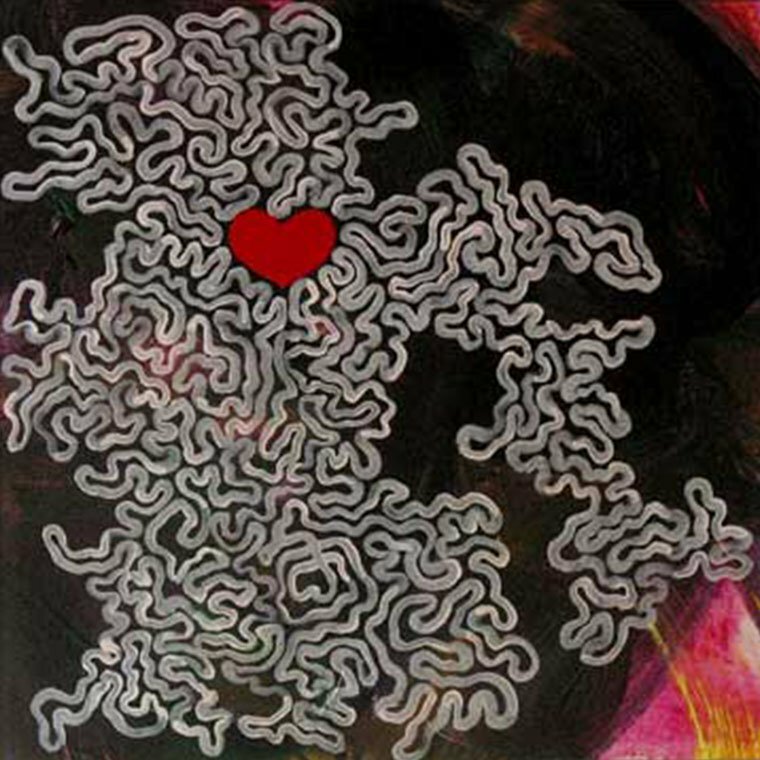 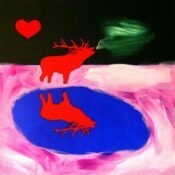 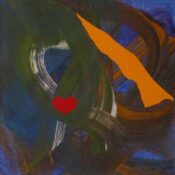 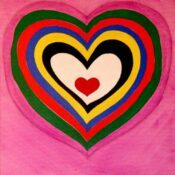 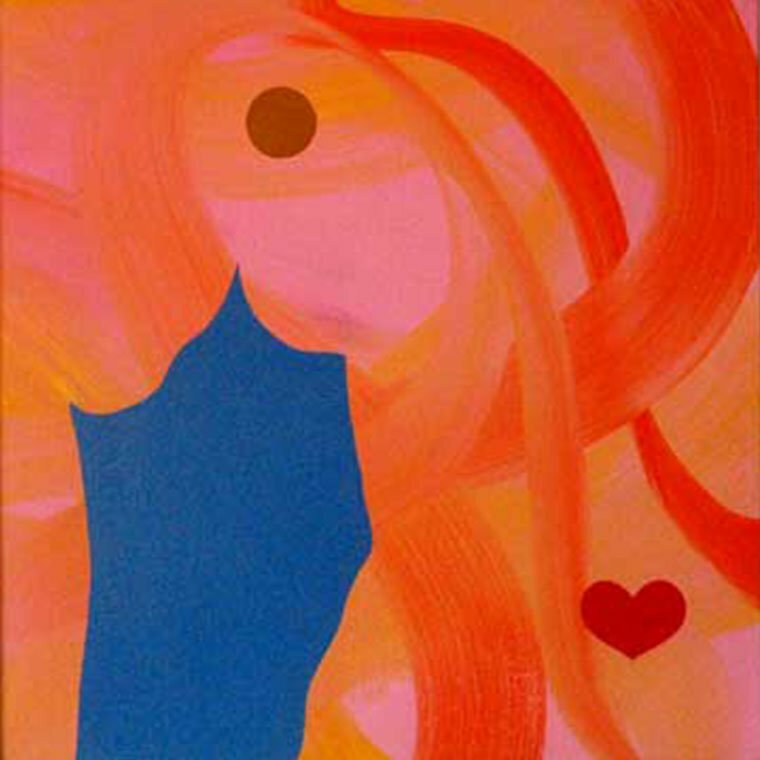 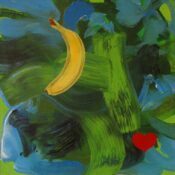 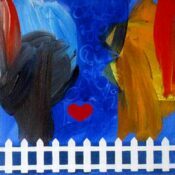 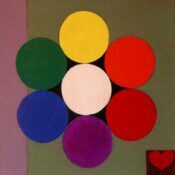 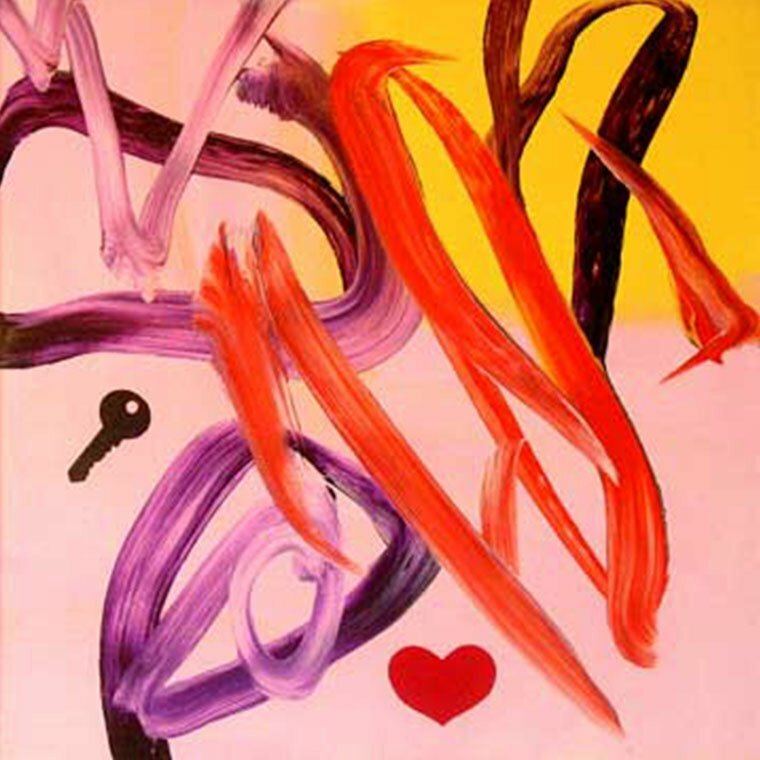 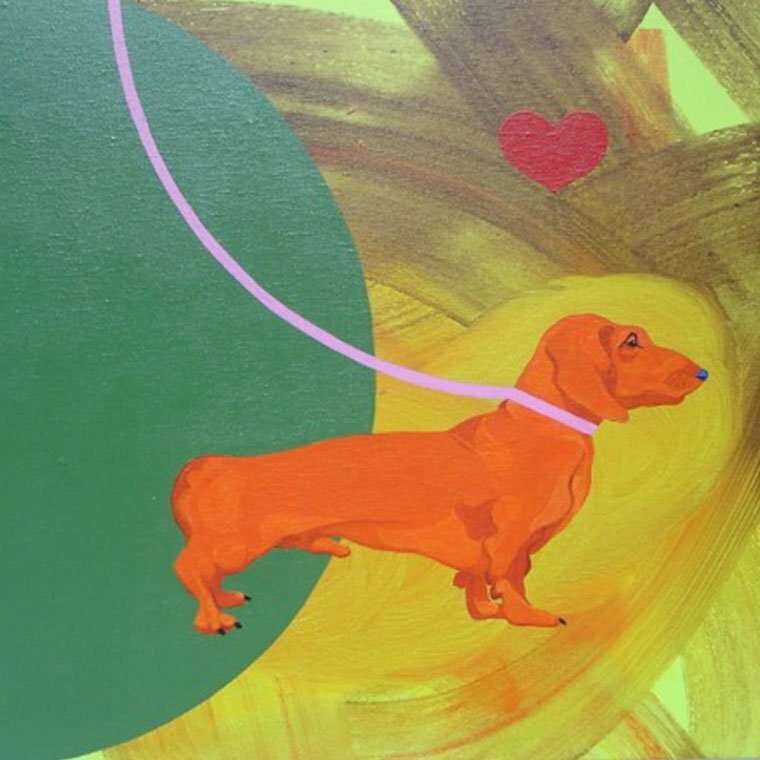 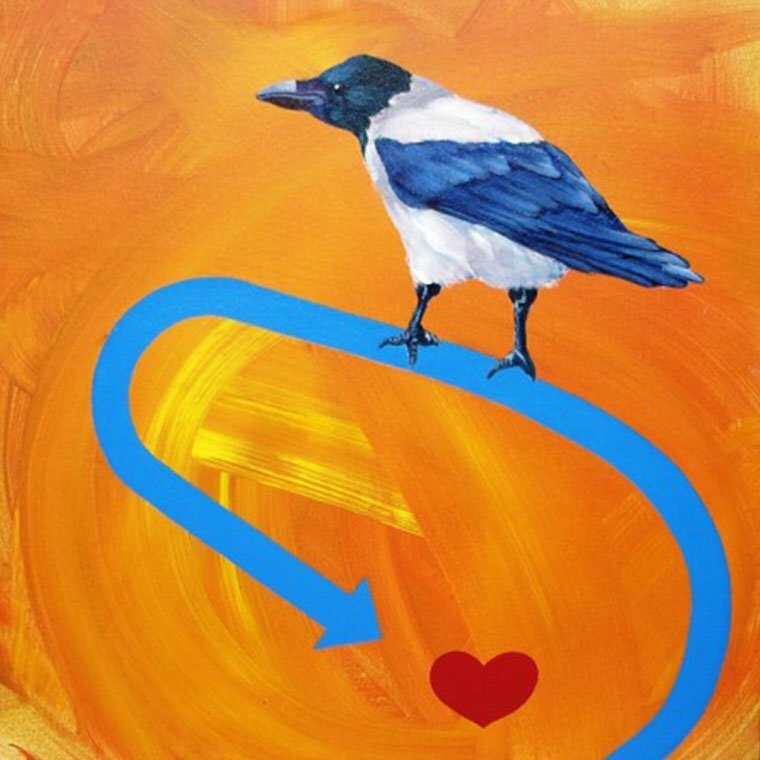 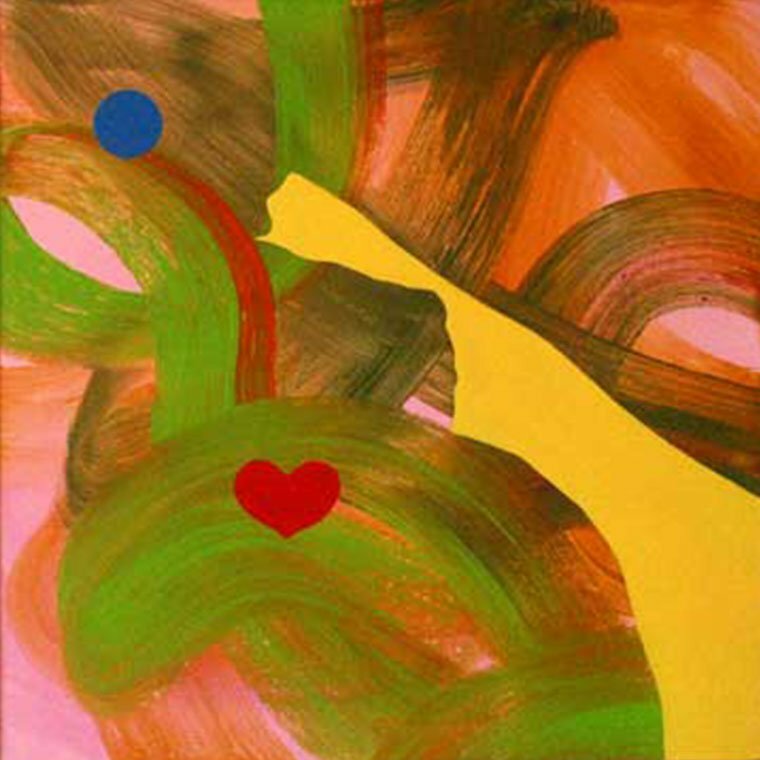 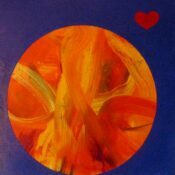 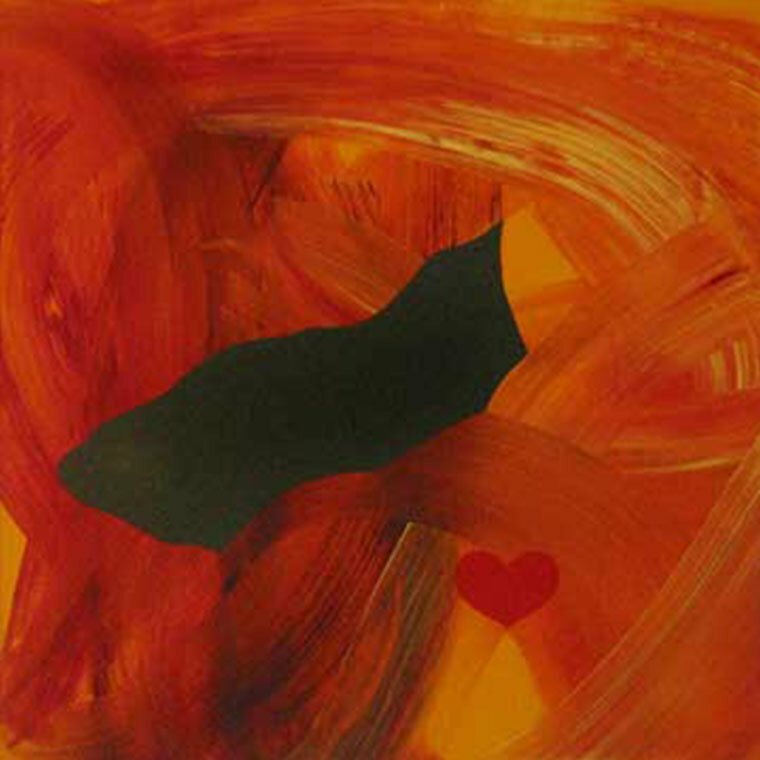 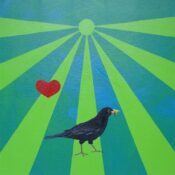 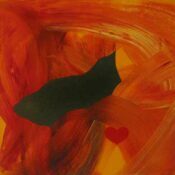 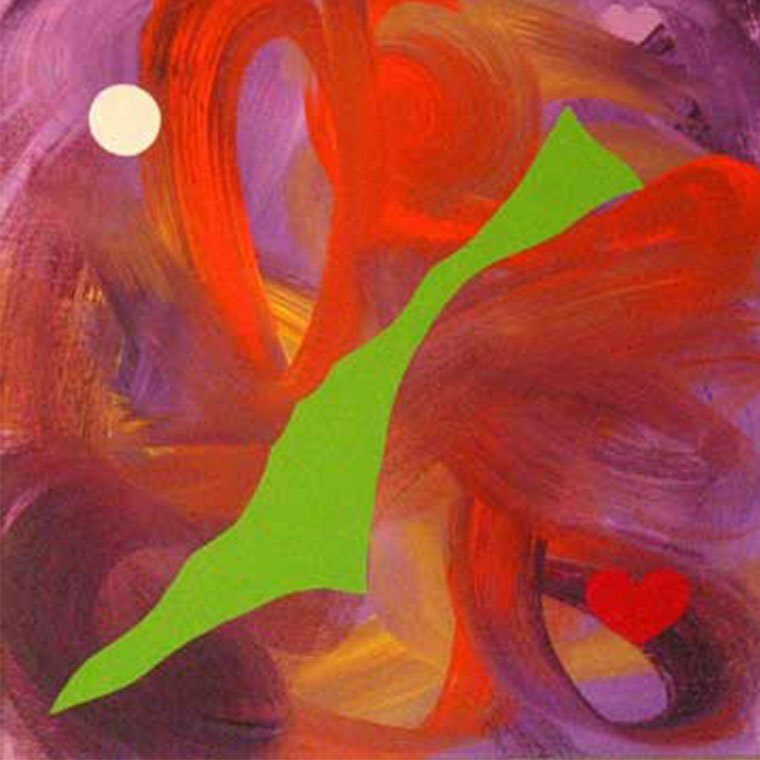 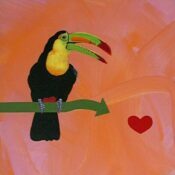 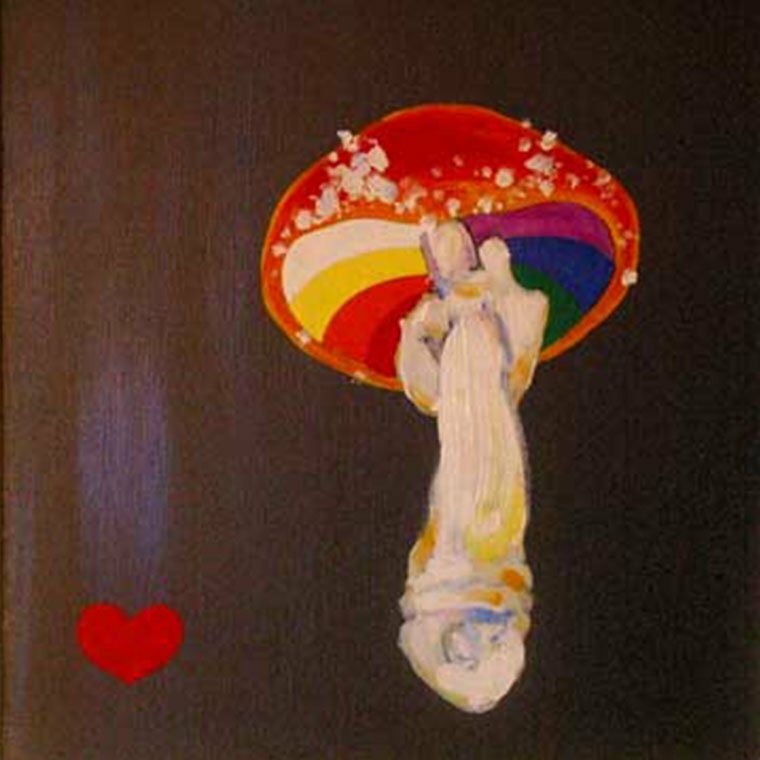 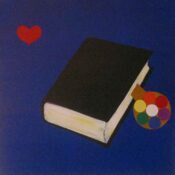 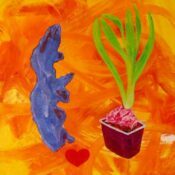 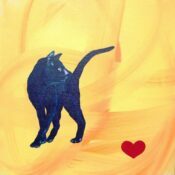 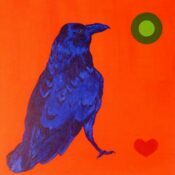 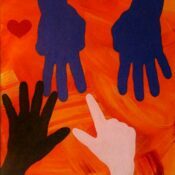 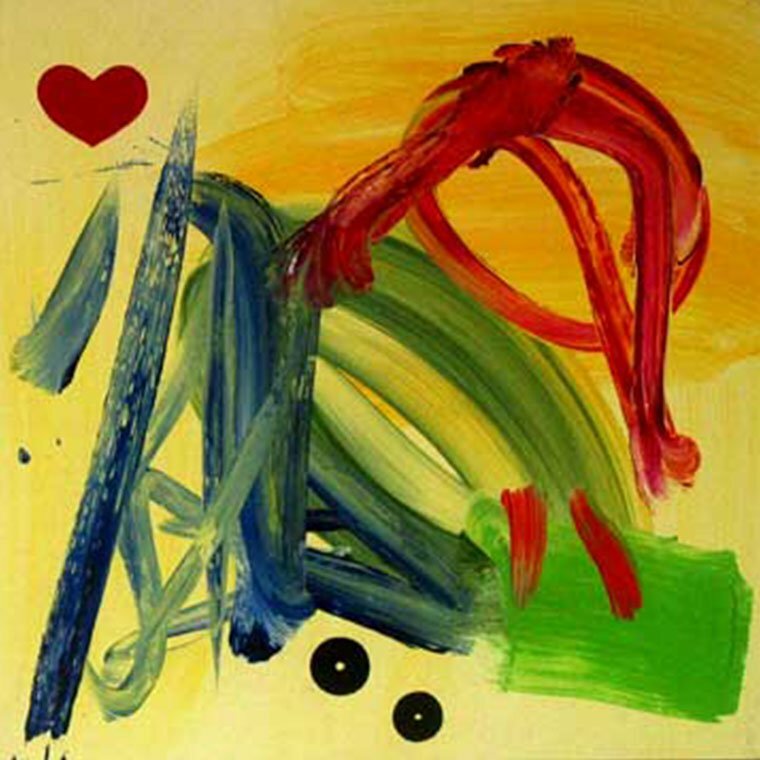 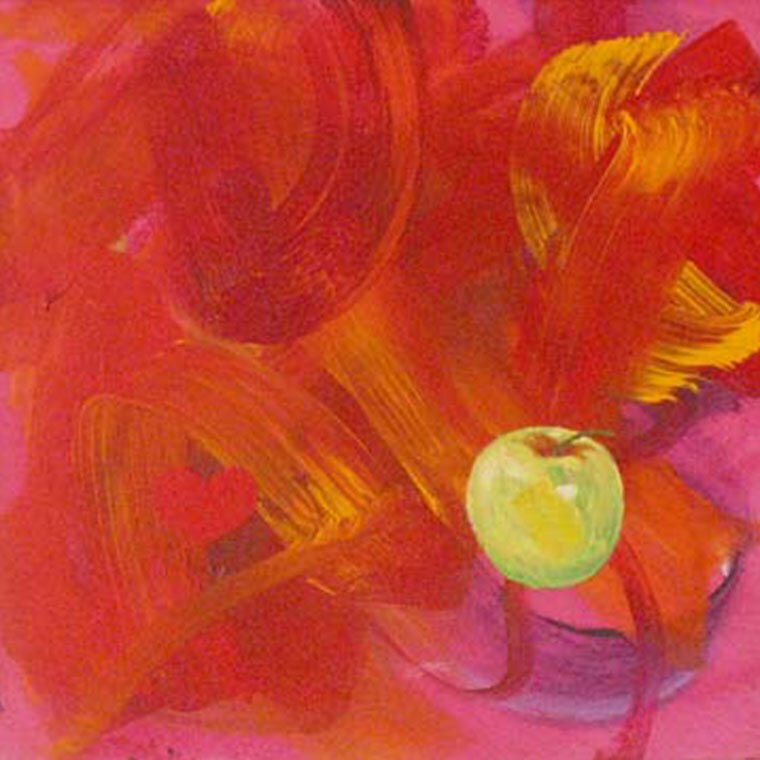 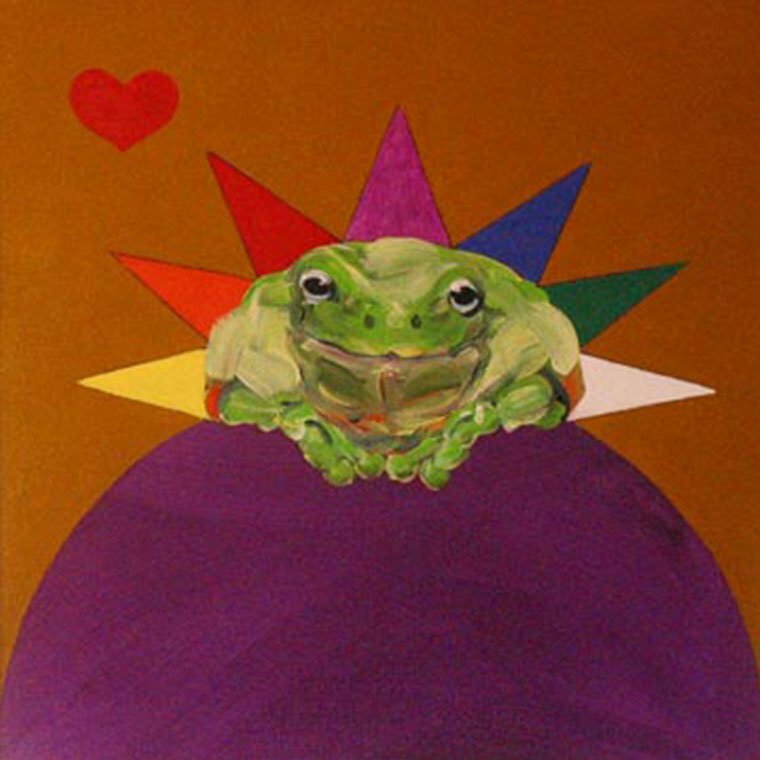 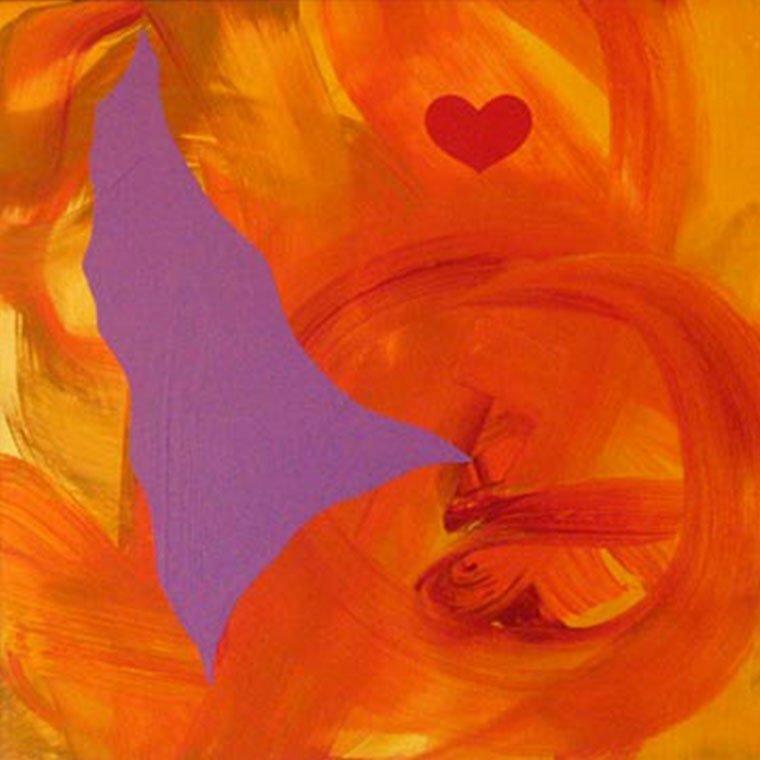 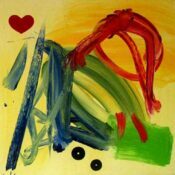 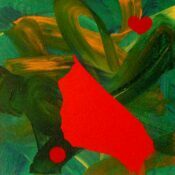 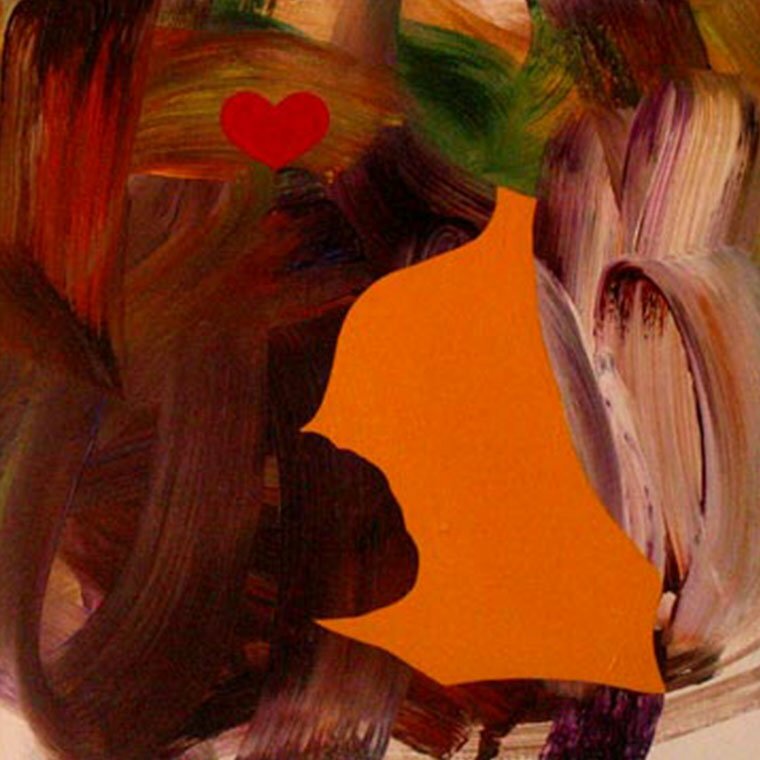 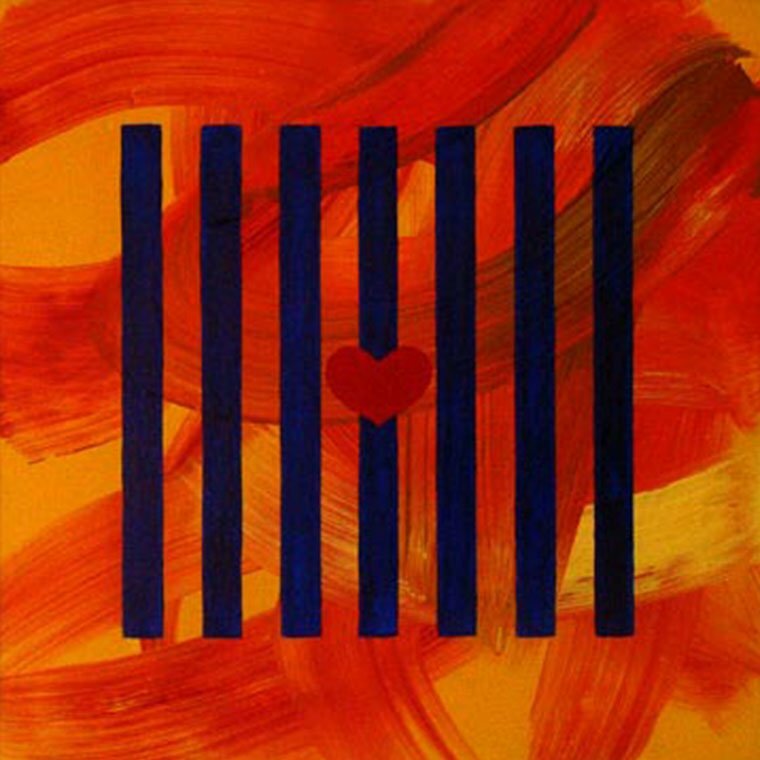 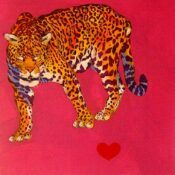 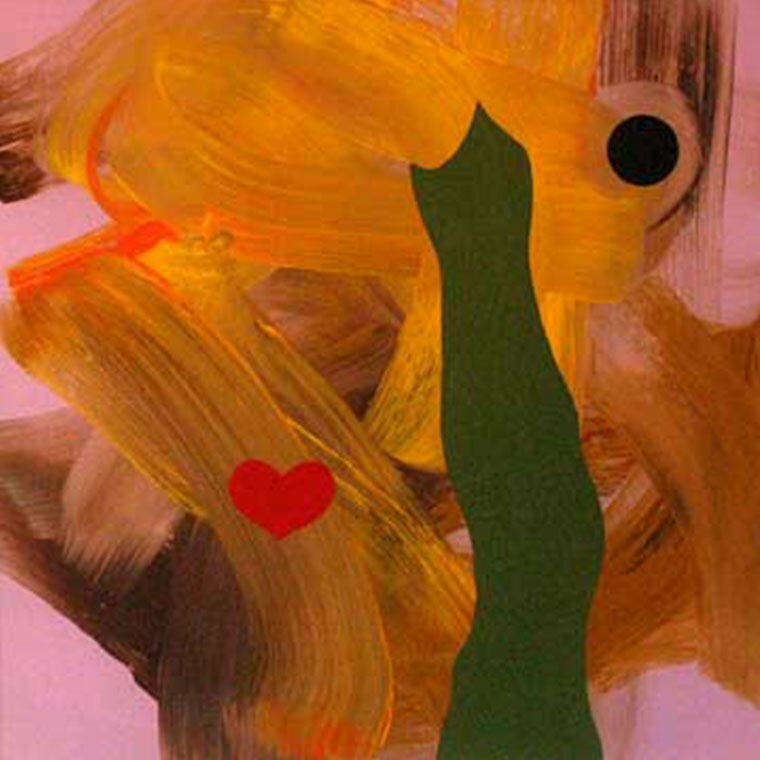 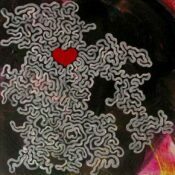 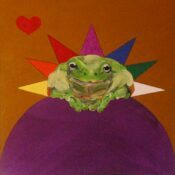 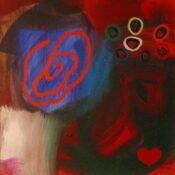 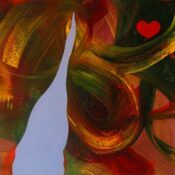 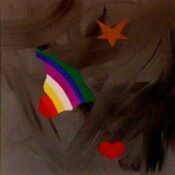 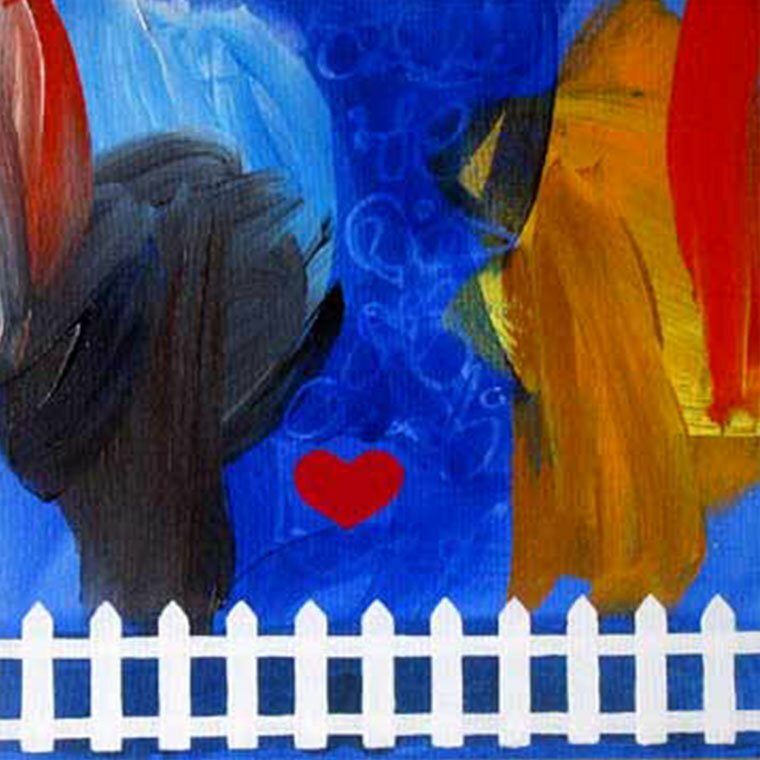 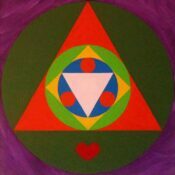 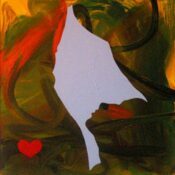 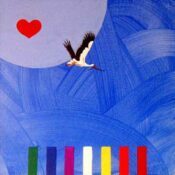 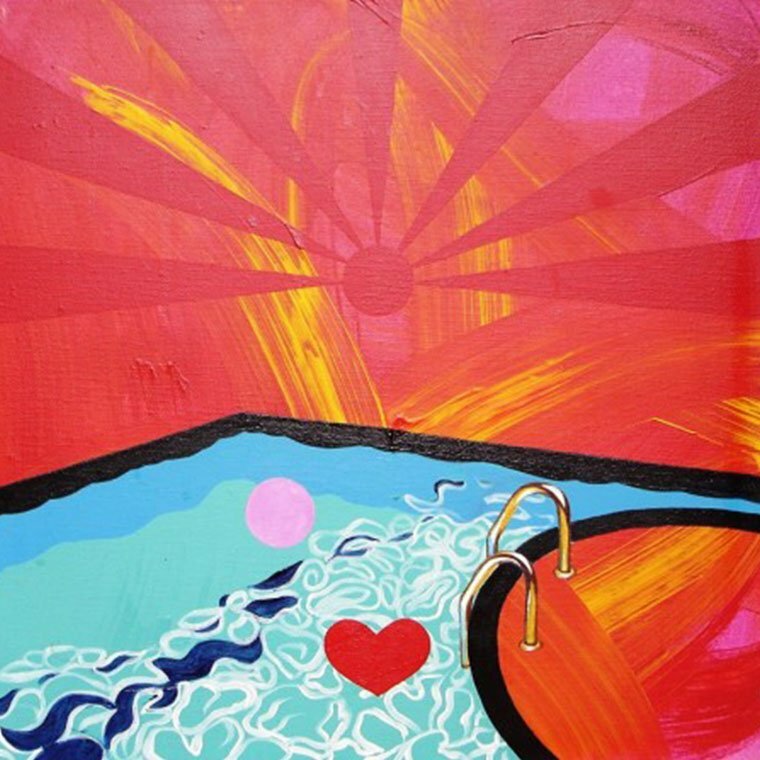 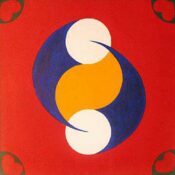 HEART SPACE is a series of 100 of 40×40 cm paintings. The works are done in acrylic on canvas. 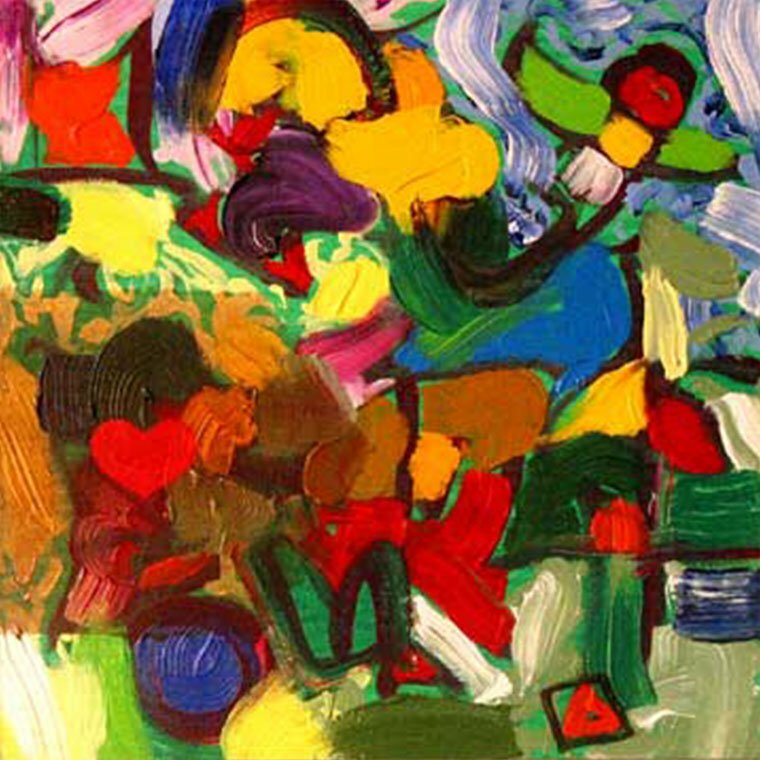 The theme treats the most basic, existential areas of human life. 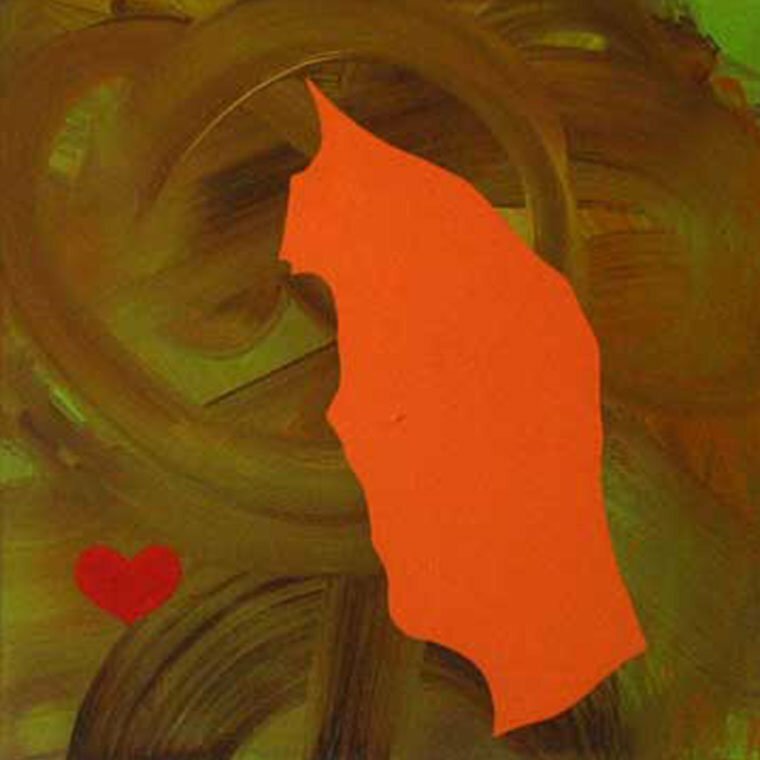 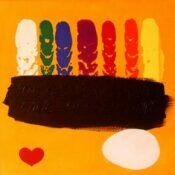 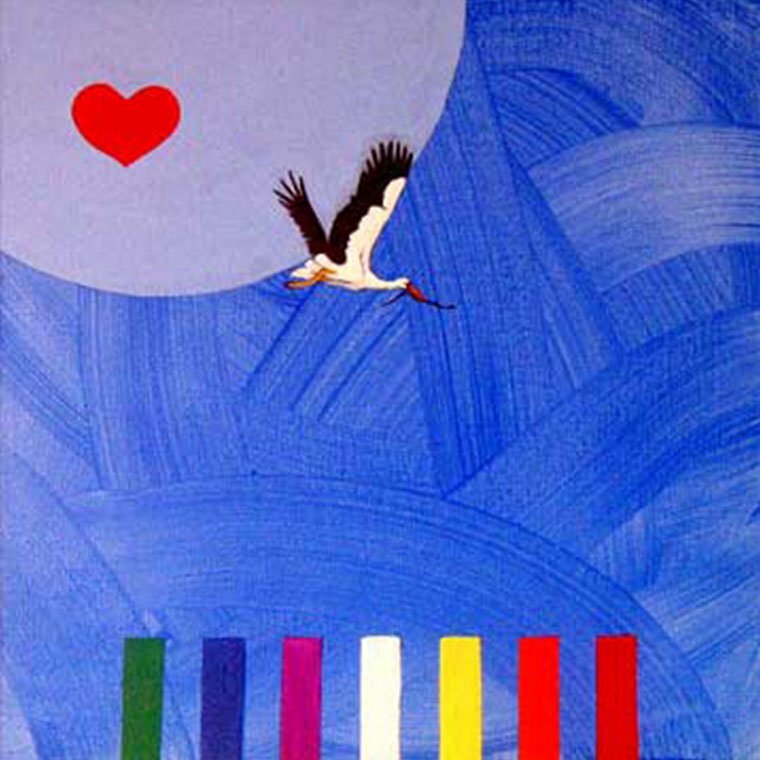 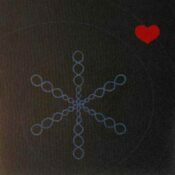 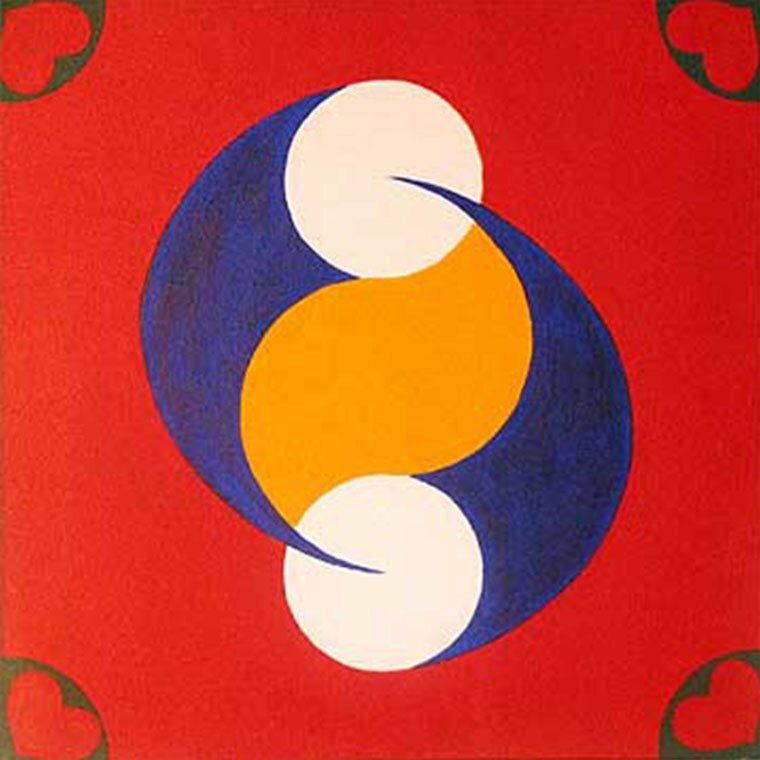 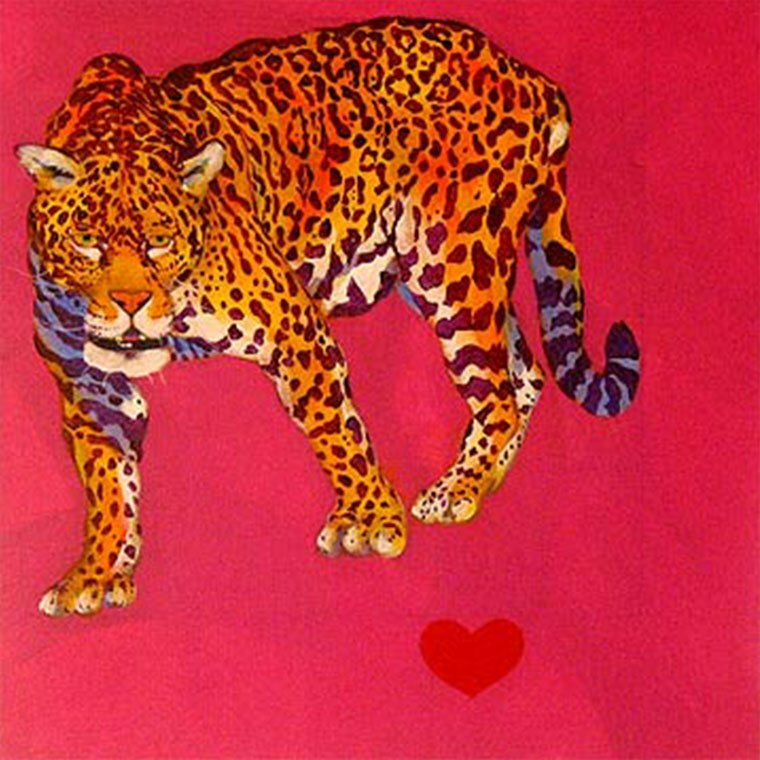 All works are marked with the symbol of a red heart. 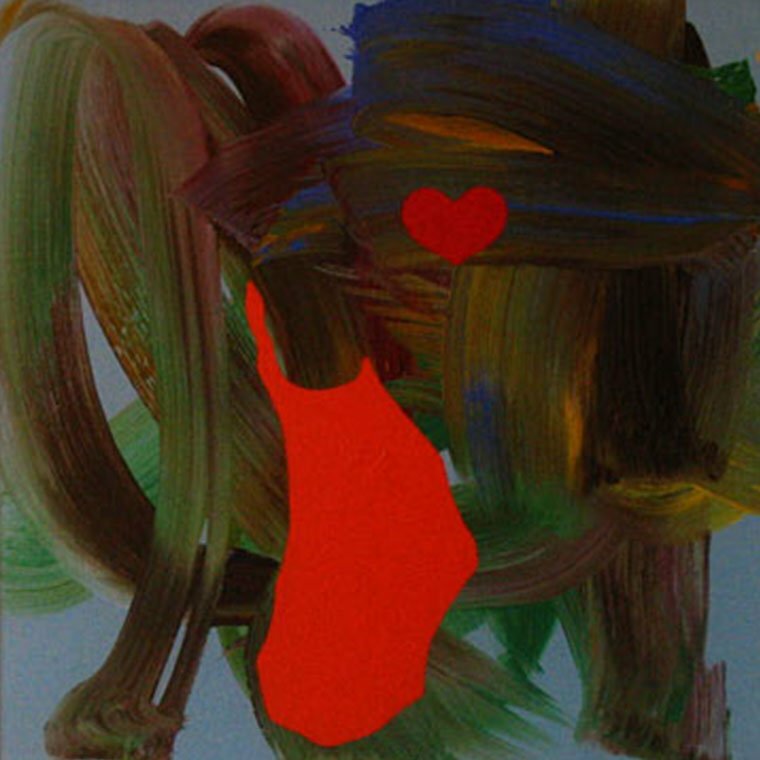 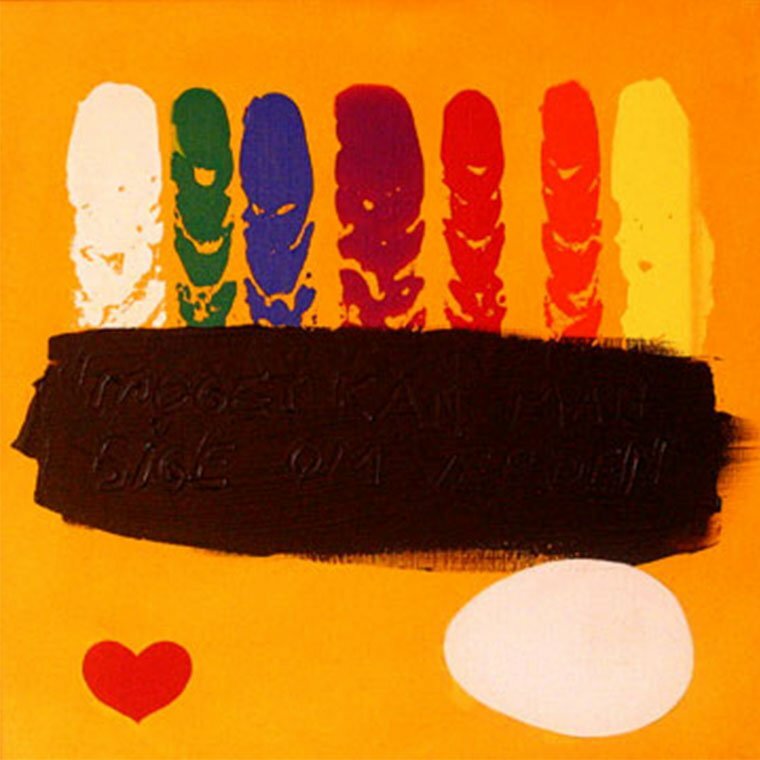 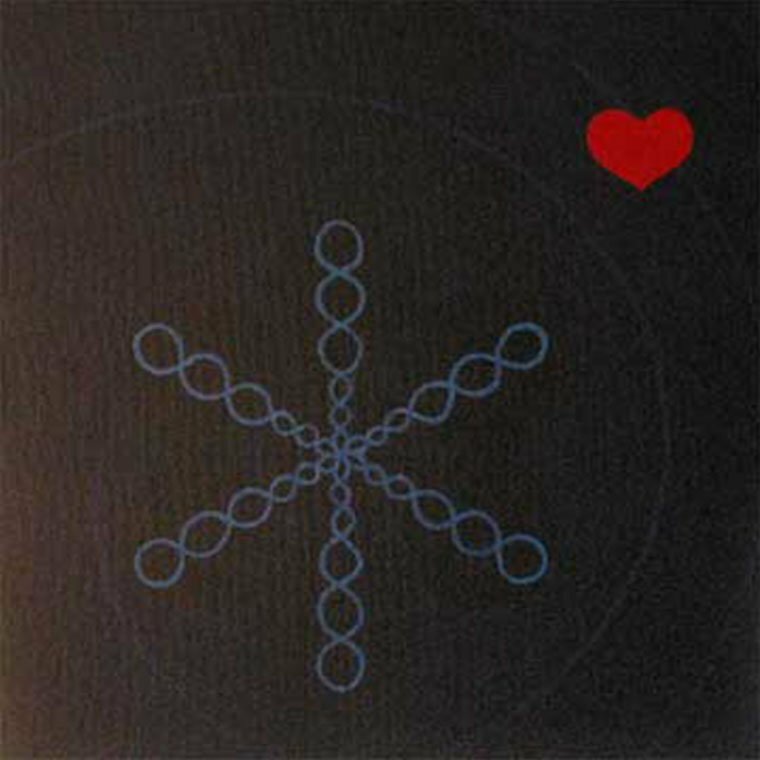 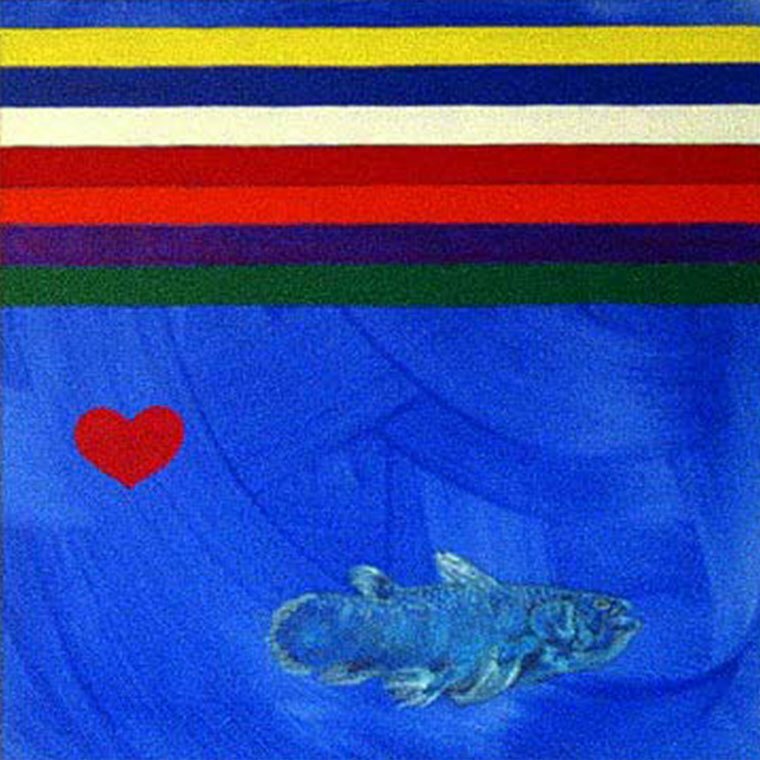 HEART SPACE was exhibited at the Copenhagen Gallery Zenith in 2002.